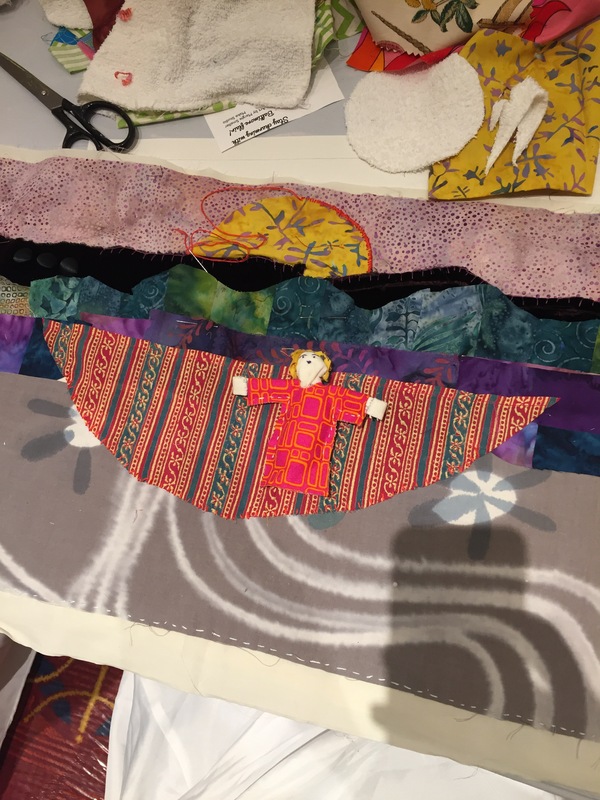 At the conference in Baltimore I attended a full day course about the history of and making of story cloths. 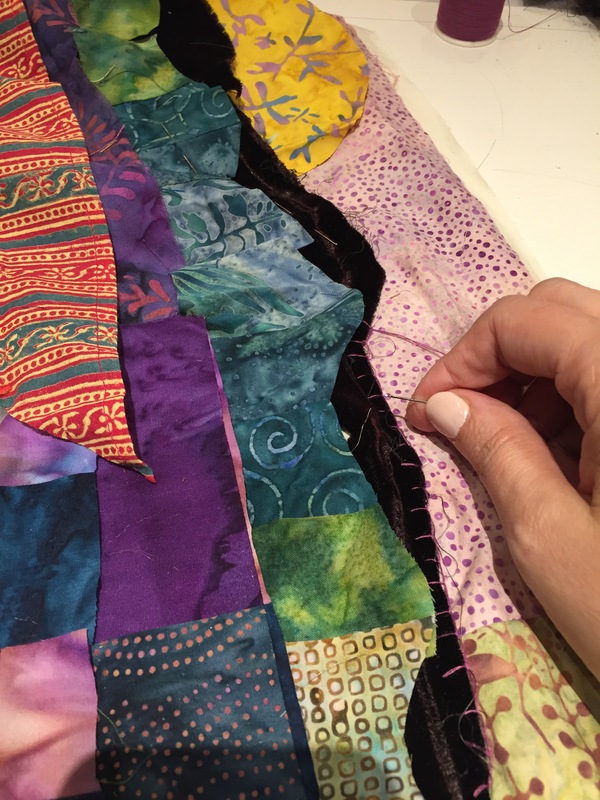 In the spirit of telling “a story that needs to be told”, I invite participants to join me in creating a story cloth. I will offer space and materials for use on specified dates (tba) at my office. Or, alternatively you can make yours from home and share your images and stories from afar. We will be creating a short film about our journey to be submitted to the AATA film festival 2017.